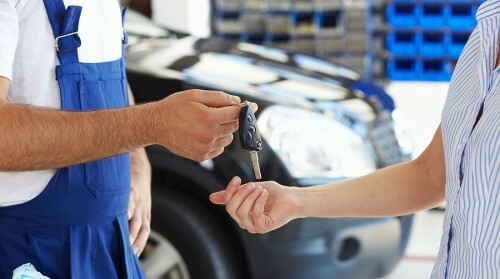 We have experience of servicing a wide range of cars from Audi’s to Volvo’s. Bring your car into us for its annual service and we’ll check everything over, replace any parts necessary and make sure your car is in tip-top condition. If your car is within its manufacturer’s warranty period we will use OEM parts to maintain the warranty; outside this we can help to reduce costs by using high specification, lower cost alternatives, should you so wish. The cost of a service depends on what level of service is required and what make and model of car you have, so give us call on 01386 47004 and we’ll give you an estimate and book your service in.